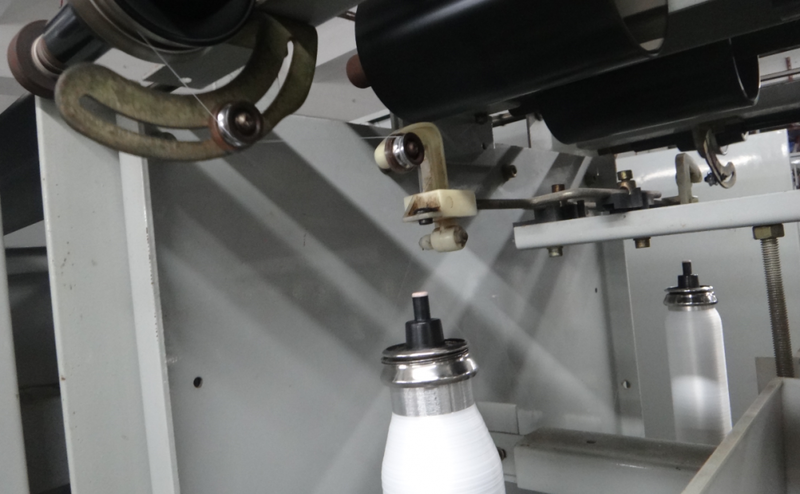 There are two types of Two-For-One Twisting Machine under the product model CY310.One is the twister with edge,another one is no edge.No edge forming is available for this machine. 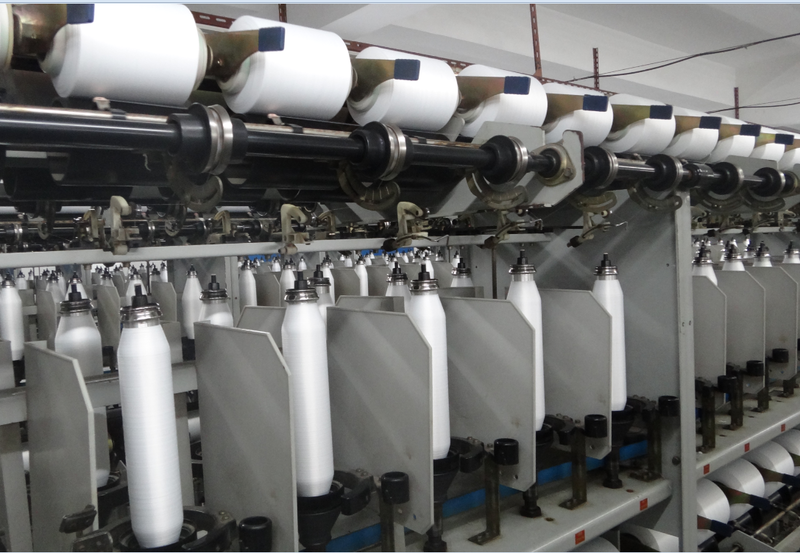 Chemical Long Fiber Two-For-One Twister has improved. before drived by gear box , now its drived by servo motor. operate easily and high effeiciency. 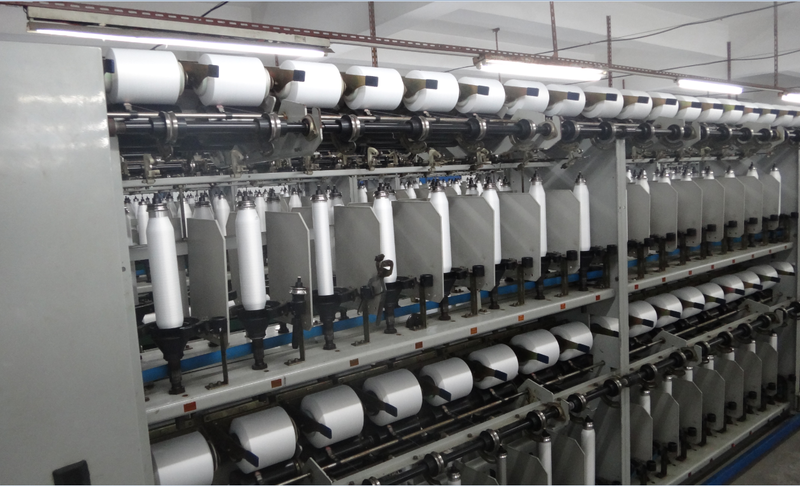 Drive system is simple.Maintenance is convenient.Through special processing of chemical fiber twisting spindle, the applicable scope is more extensive. 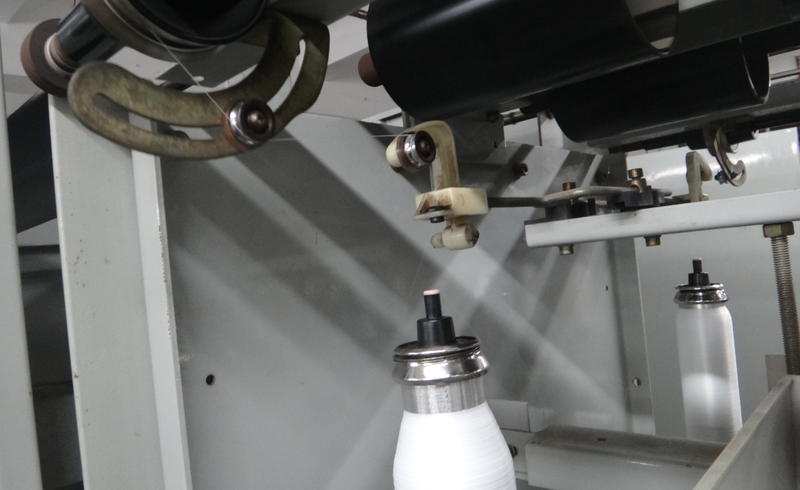 Looking for ideal Filament Fiber Two-for-one Twister Manufacturer & supplier ? We have a wide selection at great prices to help you get creative. All the High Efficiency Two-for-one Twister are quality guaranteed. 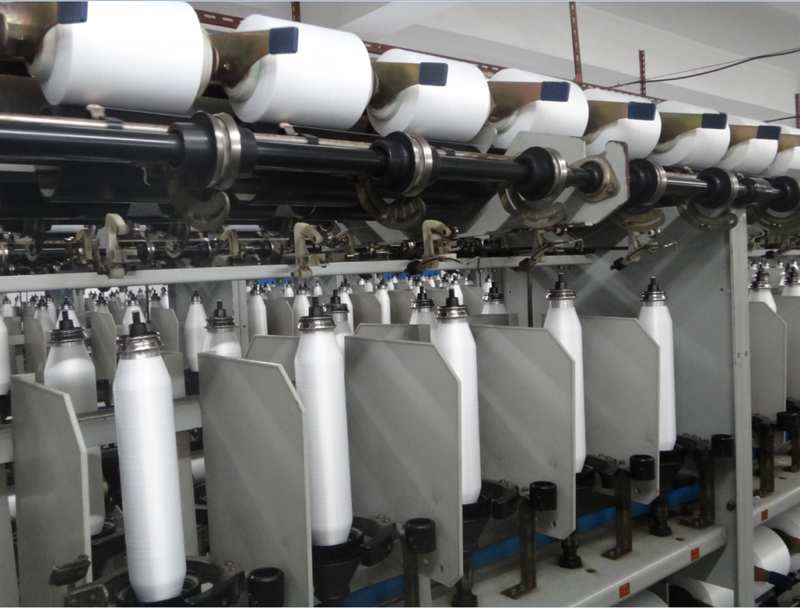 We are China Origin Factory of Stable Yarn Forming Two-for-one Twister. If you have any question, please feel free to contact us.